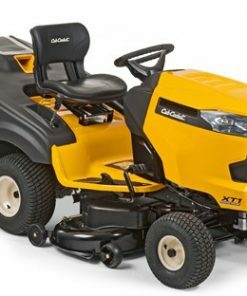 The Edition range of AL-KO Tractors offer improved levels of ergonomics and user comfort, providing value for money entry level garden tractors with proven European build quality.The 16-93HD Edition is a 92cm twin-blade tractor powered by a Briggs & Stratton V-Twin engine, with a hydrostatic transmission. 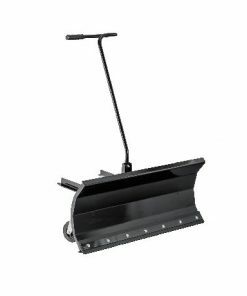 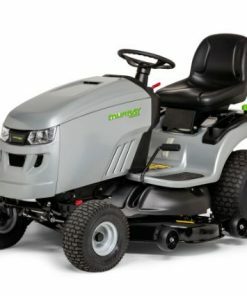 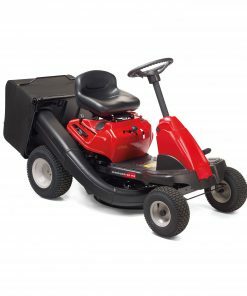 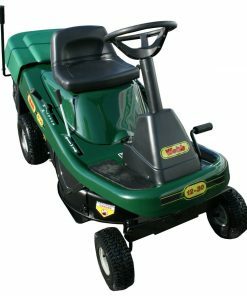 The 220L box efficiently collects grass clippings and is easily tipped with a telescopic lever.Comfort features for the new model include a more comfortable high back seat. 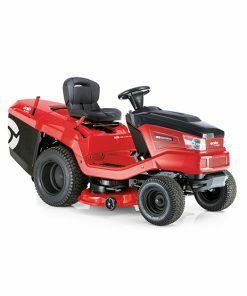 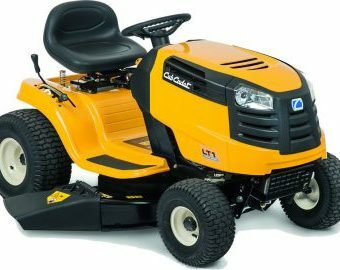 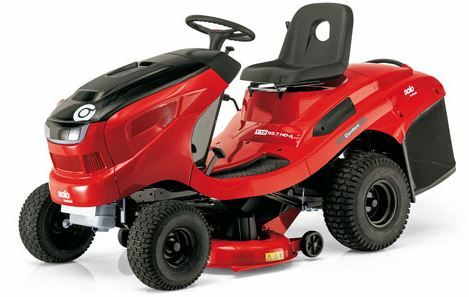 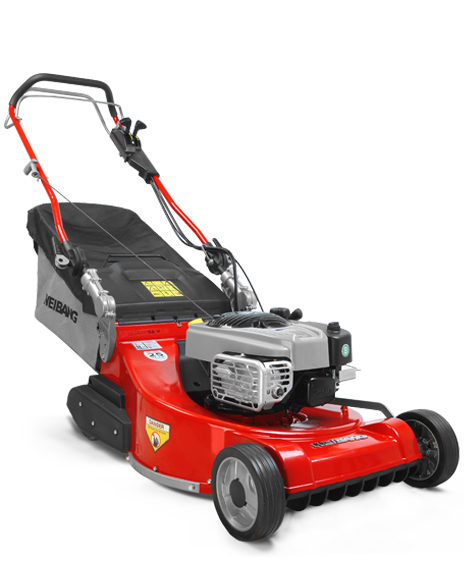 The V-Twin engine provides extra power and torque, for any tough mowing or towing tasks. 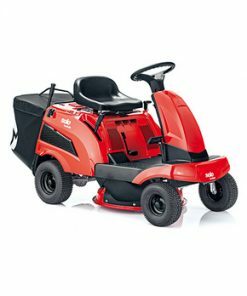 Driver comfort is improved with a comfortable high back seat, making long periods of work less tiring.